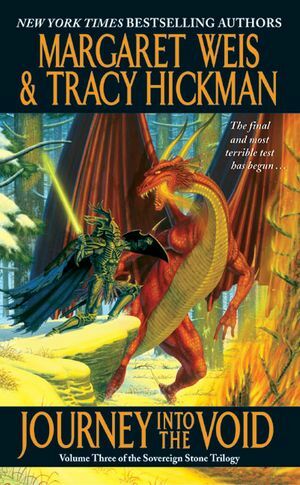 Tracy Hickman is a bestselling fantasy author best known for his work on Dragonlance, as a game designer and coauthor with Margaret Weis, while he worked for TSR. In all, Hickman wrote more than thirty novels in collaboration with Weis. He lives with his wife, Laura, and their four children.